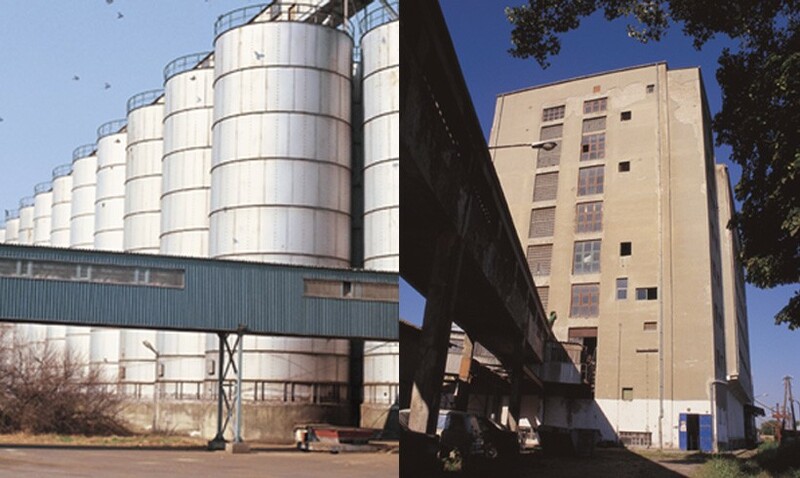 A new refinery was built, capacity of 50 tons per day. 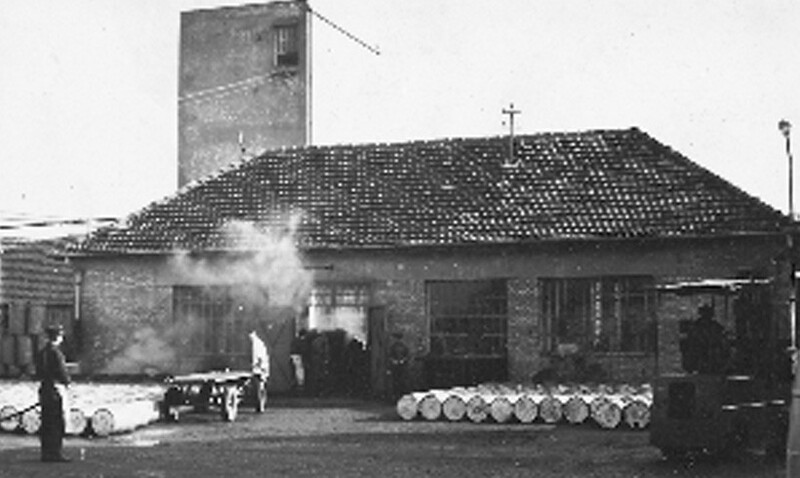 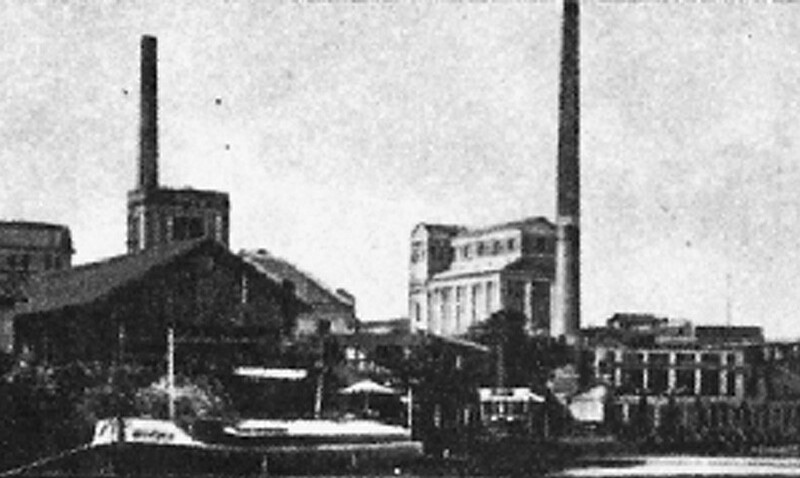 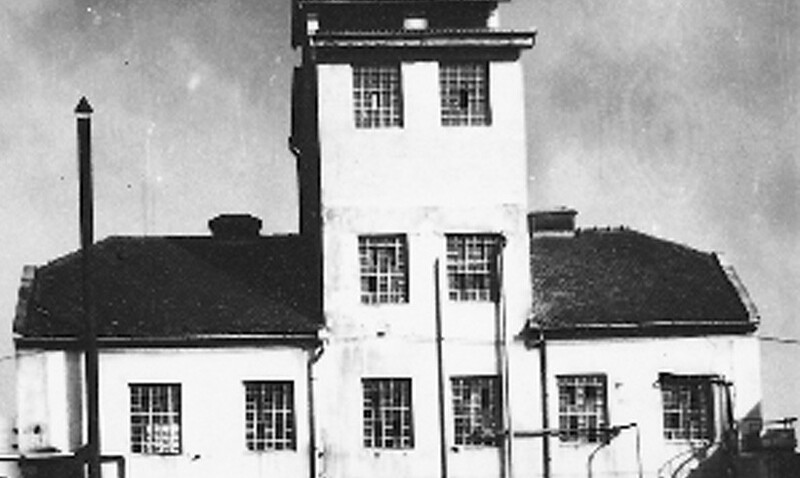 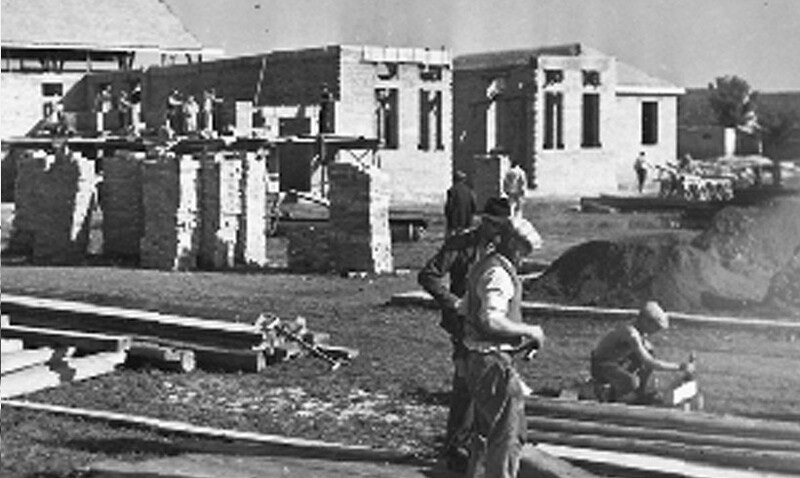 The former was turned into a pre-refinery. 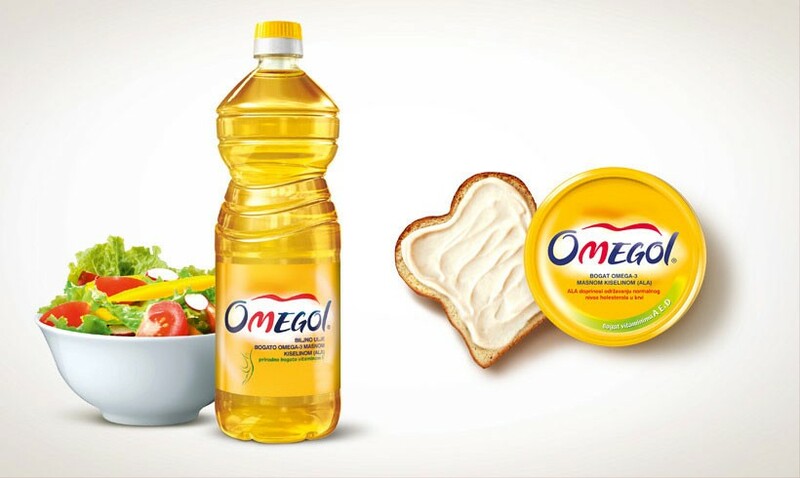 Vegetable oil factory starts working. 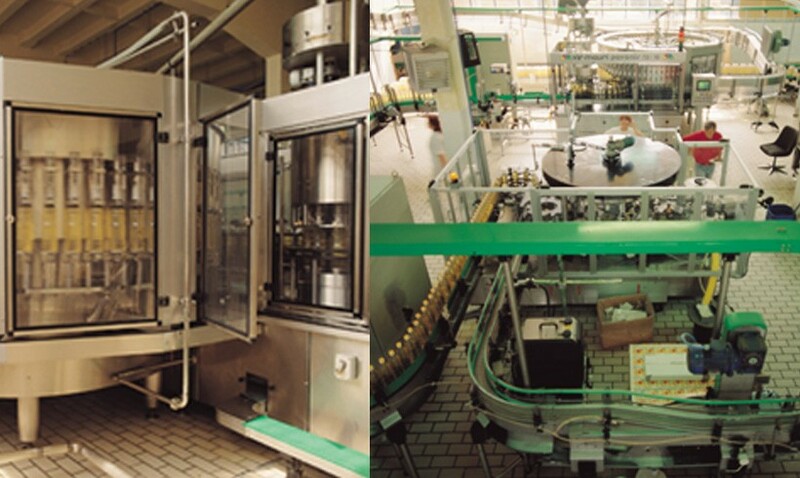 Built of the new bottling plant with filling oil in PVC bottles. 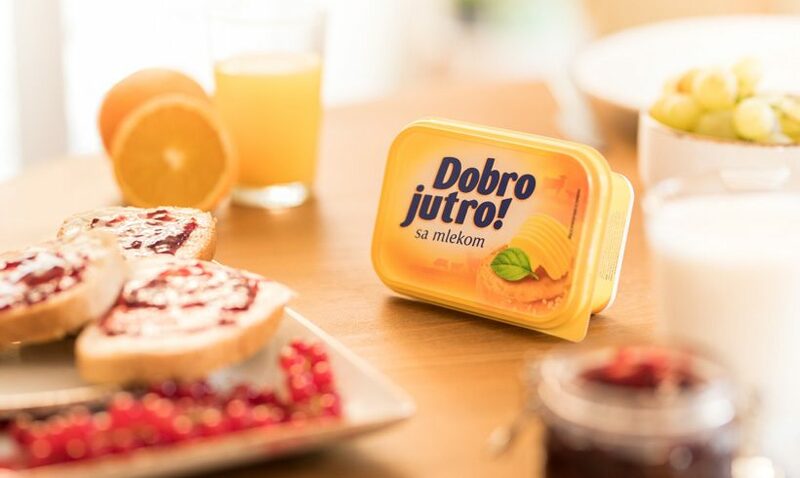 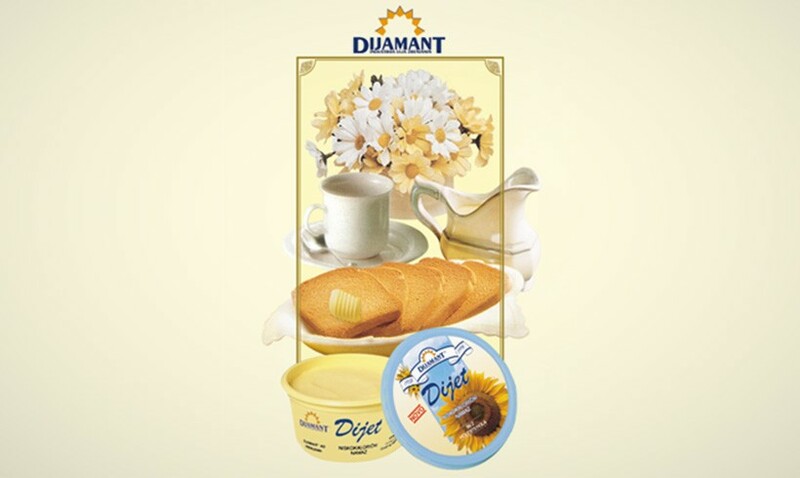 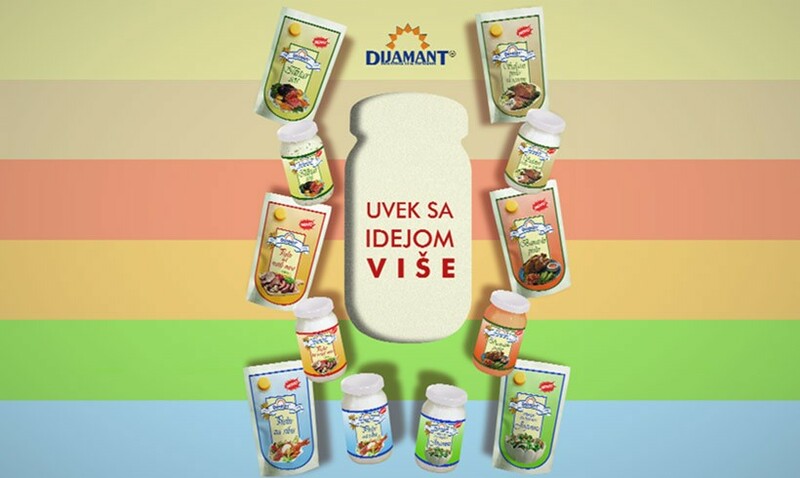 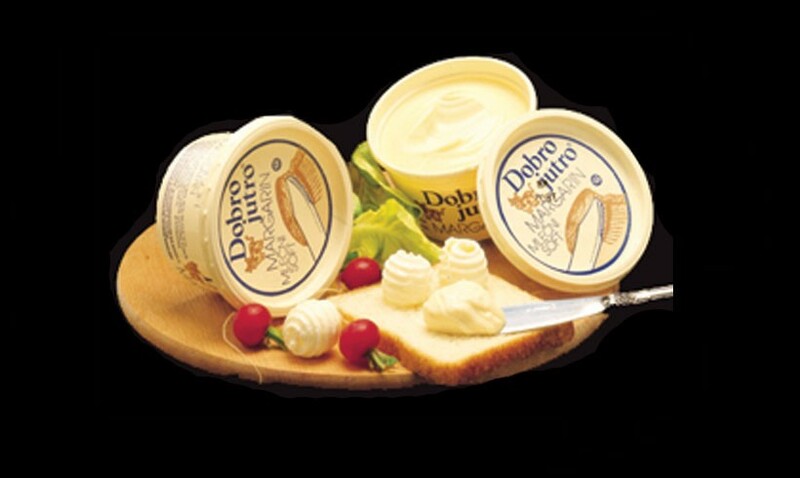 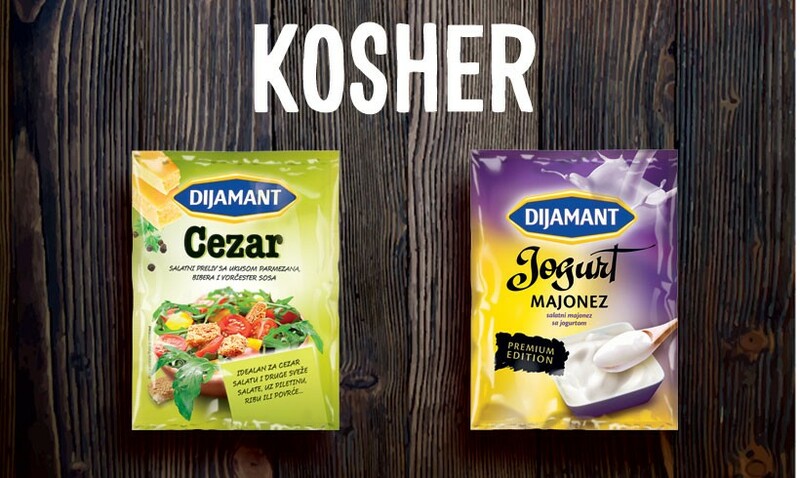 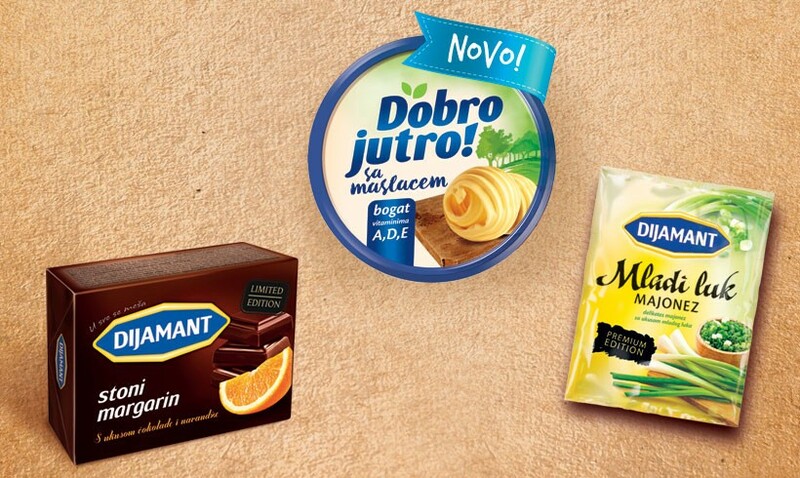 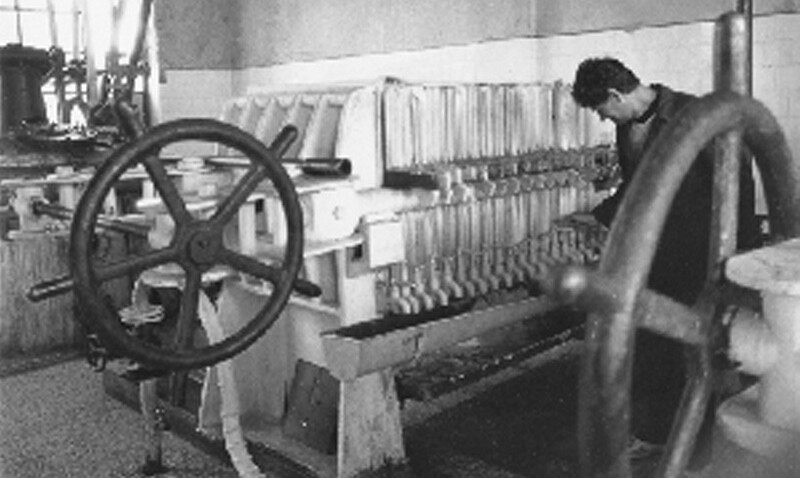 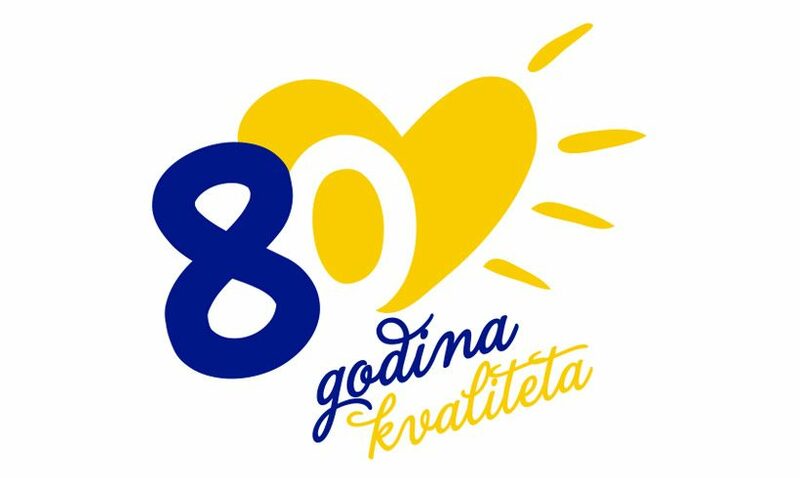 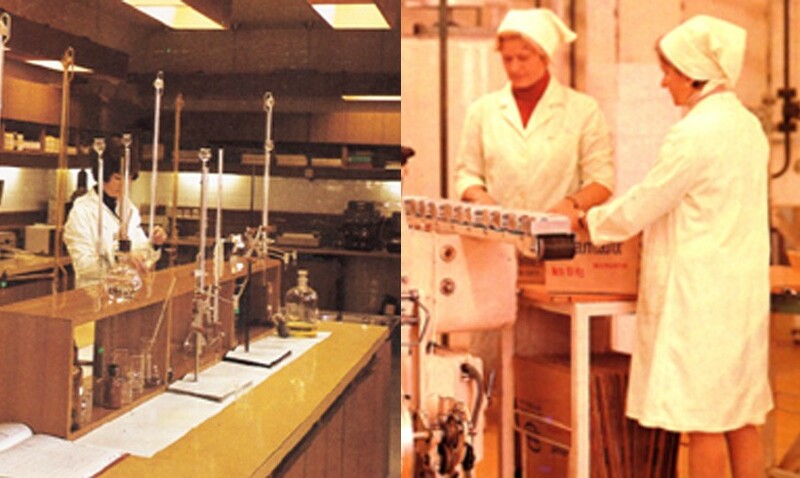 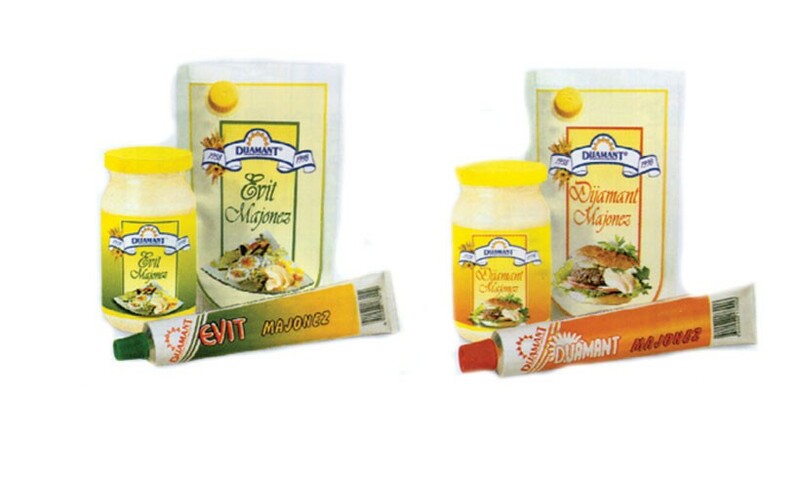 The production of margarine „Dobro Jutro“ began in association with Kolinska. 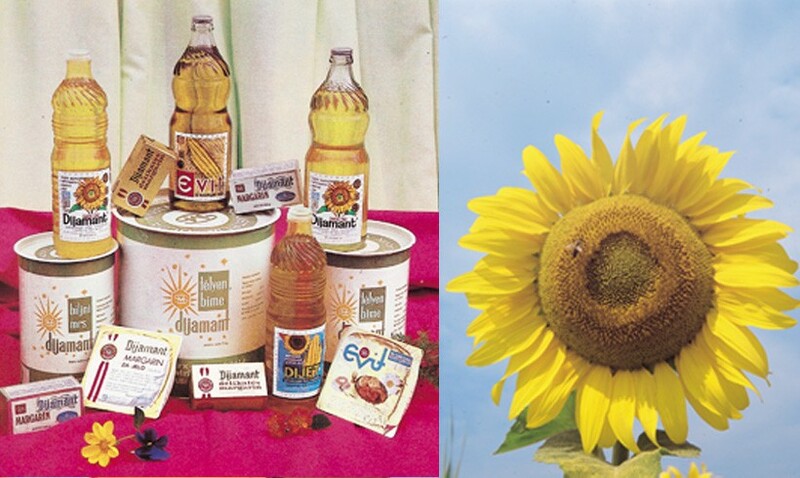 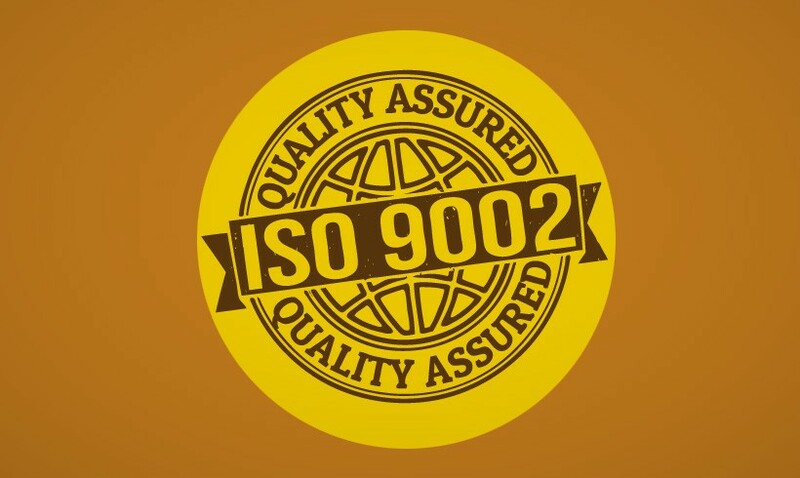 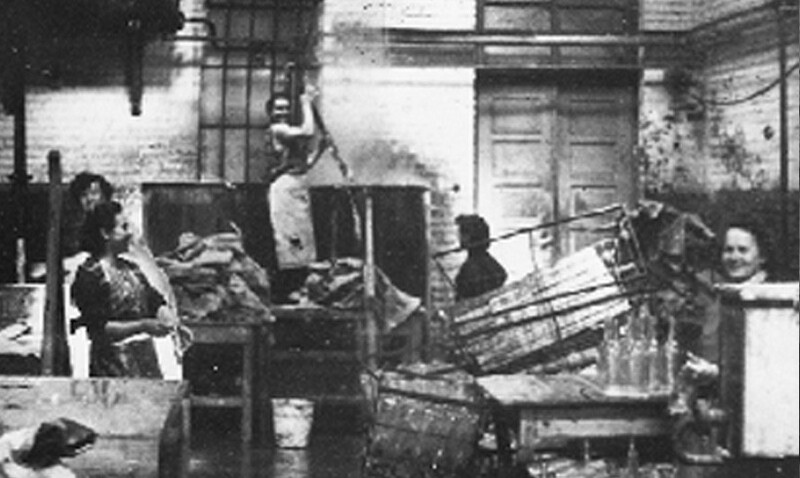 The beginning of production of Diet margarine with reduced fat. 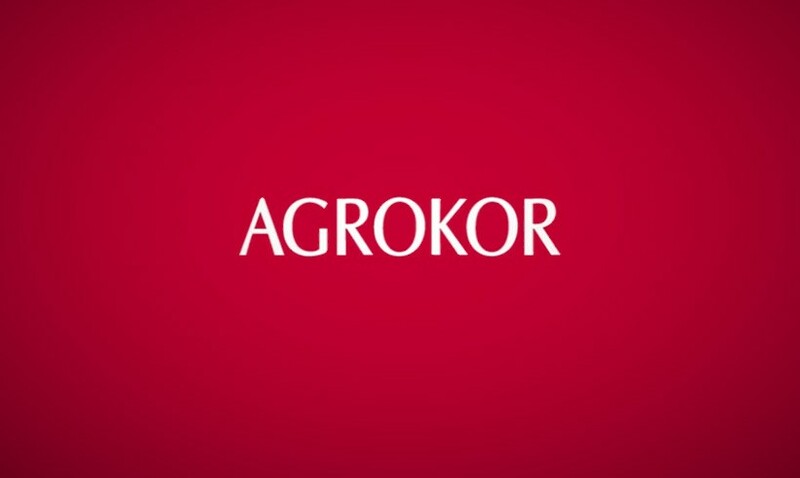 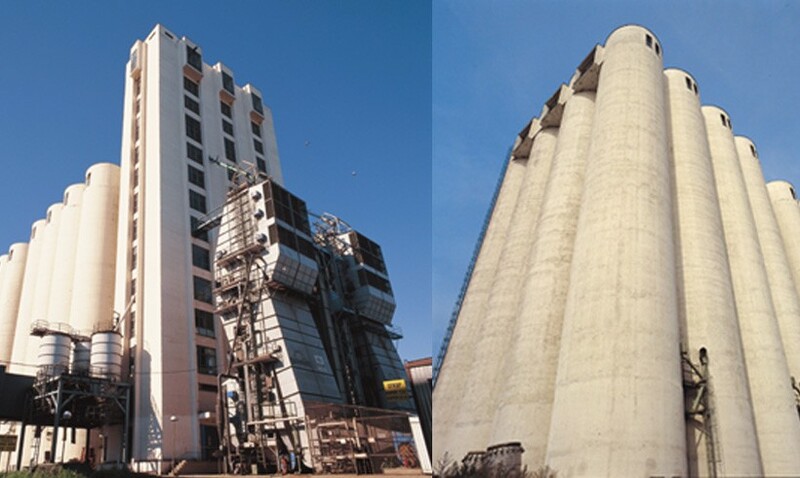 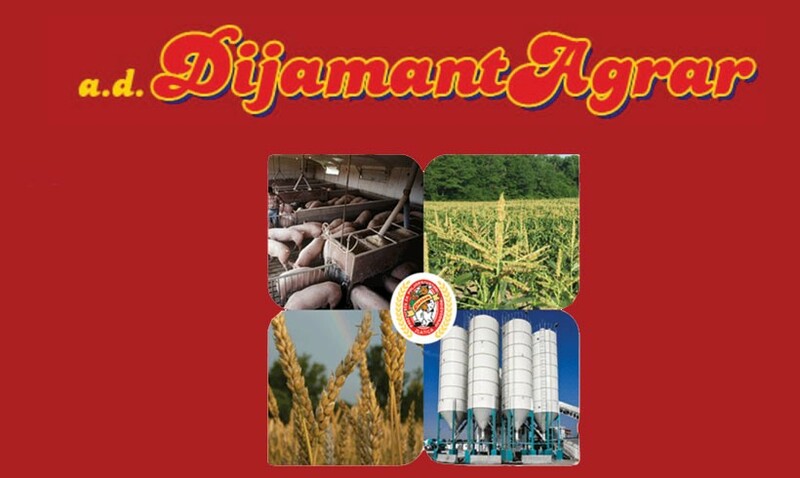 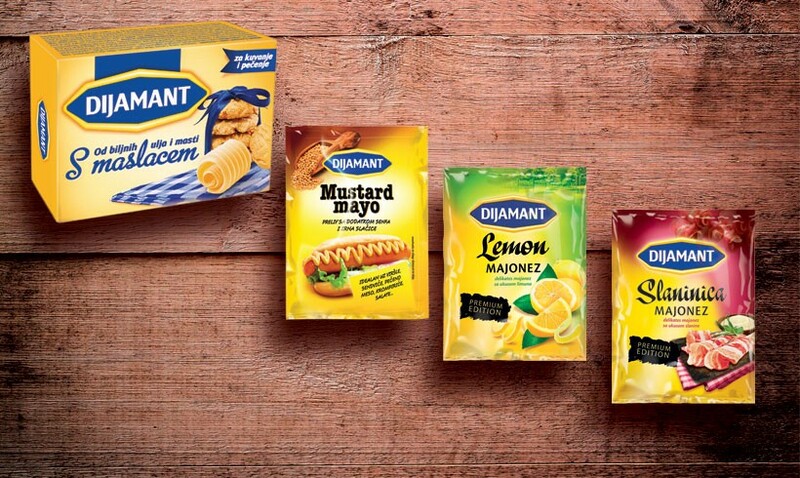 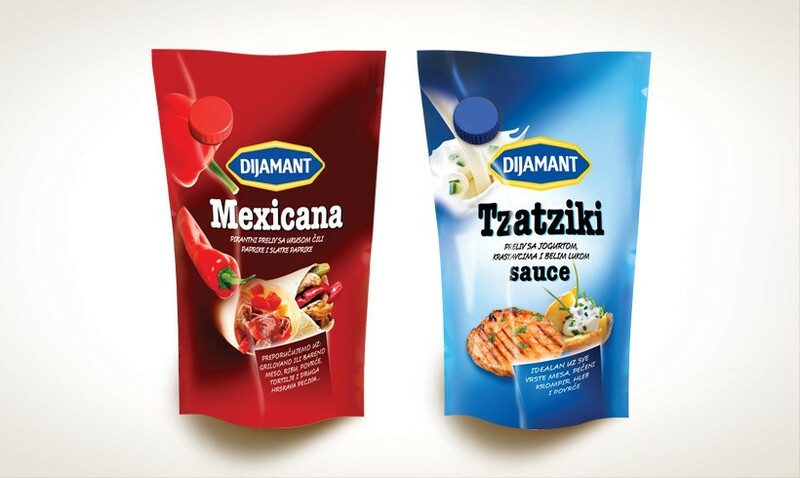 Since mid-2005, Dijamant operates within Agrokor.